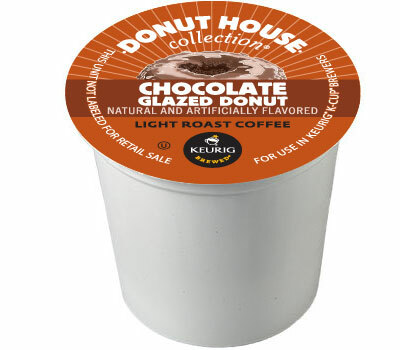 Donut House’s Chocolate Glazed Donut is a delicious blend of coffee and chocolate doughnut flavour… While the exact flavour of chocolate glazed doughnut doesn’t always readily emerge from every cup, the essence is still very much there. And it is good. If you like flavoured coffee and chocolate, then you’ll love this coffee. If not, maybe try it anyway because you never know – you might just be surprised by how much you like it. I usually feel guilty when I eat desert for breakfast, but with this coffee I can make it a daily thing without kicking myself!